Delicious daily phytocannabinoid gummies that deliver wellness support with maximum benefits. 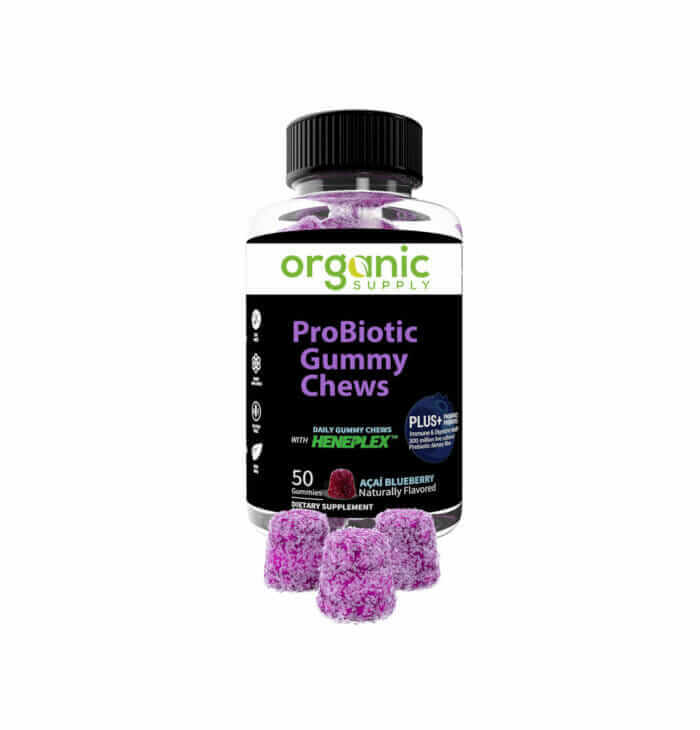 Combined with over 75 botanical terpenes, vitamins, and pre/probiotics these gummies support immunity, digestive health, and overall balance. The power and benefits of phytocannabinoid support are combined with other essential nutrients. 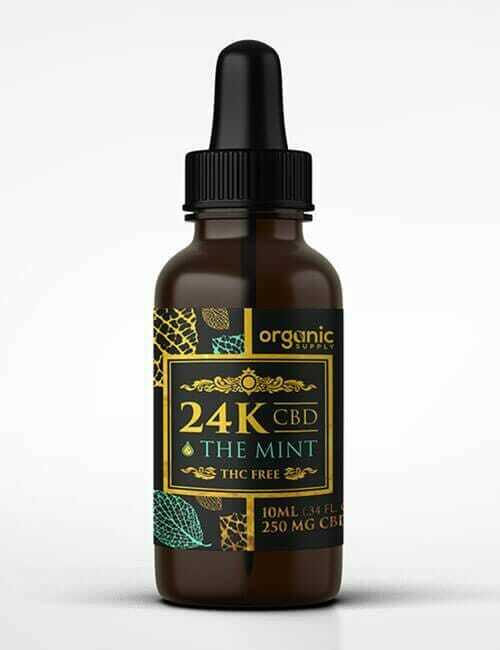 Delicious and convenient edibles promote overall balance with unique blends of phytocannabinoids, vitamins, minerals, and pre/probiotics. Plus, our formulation is powered by the unique nanotechnology in our Heneplex™ Nano Hemp Complex for ultimate delivery. 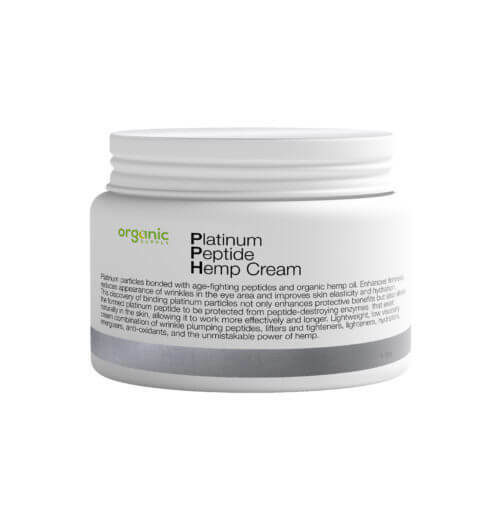 This hemp essential oil complex contains the full spectrum of phytocannabinoids and over 75 botanical terpenes. You get the full benefit of all these components because the nano-emulsification process saves your body the work of trying to break down the particles to use them optimally. Unlike most hemp oil products on the market, our nano-amplified phytocannabinoid formulations are much more powerful. The smaller the particle size, the easier it is for the body to absorb and eliminate. When it comes to concentration, more is not always better. Our tiny particle size yields greater surface area and higher efficiency making our product more effective than competing brands at 10x the amount! Maximum absorption and virtually NO waste means a greater value AND consistent quality you can count on. If you are looking for NON-GMO, safe, sustainable, and chemical-free phytocannabinoid products to supplement your nutrition, our gummies are here to support your health and wellness goals. Does not contain yeast, wheat, gluten, dairy, eggs, or peanuts. Each serving contains phytocannabinoids. These are all naturally occurring beneficial constituents found in hemp. 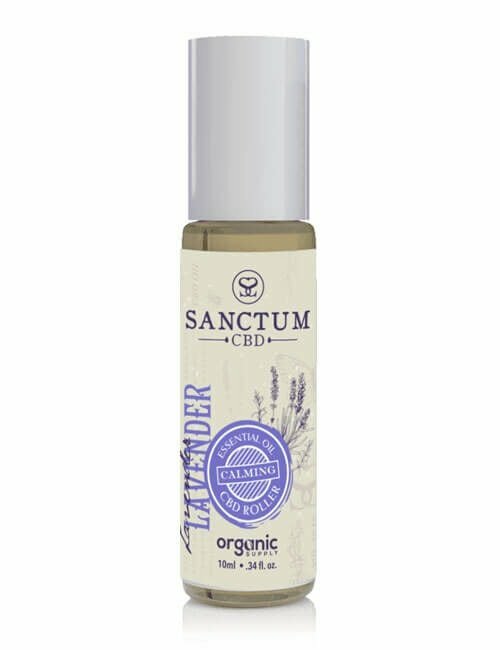 The hemp in this product contains less than 0.3% THC, and is completely non-psychotropic, meaning it cannot create a “high”. 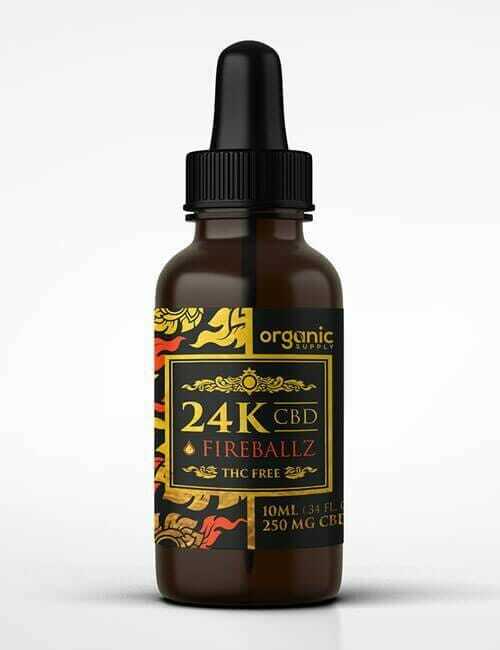 Tasty!Everyone has been talking about CBD and Probiotics so I've been trying this out. So far I can say that I enjoy eating one every morning. Tastes great. Good flavor. I could eat them all!